BID China Market Navigation helps you ensure that you are doing the right thing in each phase of internationalization: planning international growth in China market; making preparations to enter the market; establishing yourself in China market and improving your market position. Our services are tailored to provide a solution which matches your company’s needs. Prepare the relevant documentation to gain necessary government approvals for company set-up. Direct cooperation with the Chinese agency. 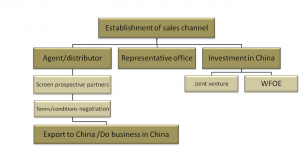 Establish a perfect system of marketing channels to adapt to Chinese market. 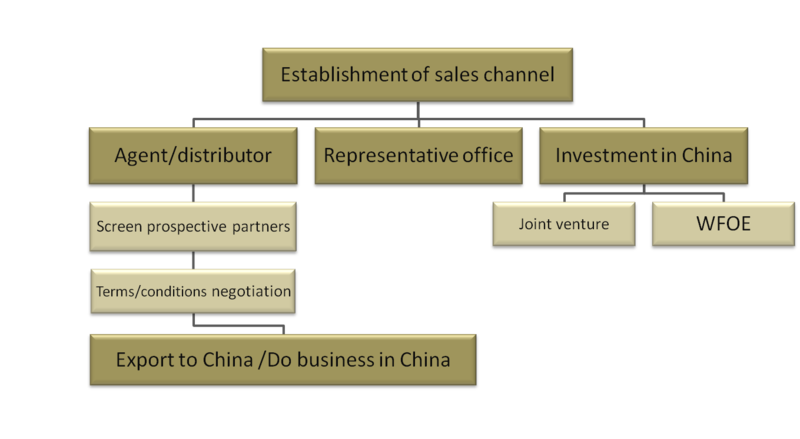 With reasonable and beneficial of marketing channels to make contract of agent , management agency without any office cost to promote the China market. Provide outsourced accounting, legal, HR and IT services through our associate offices.